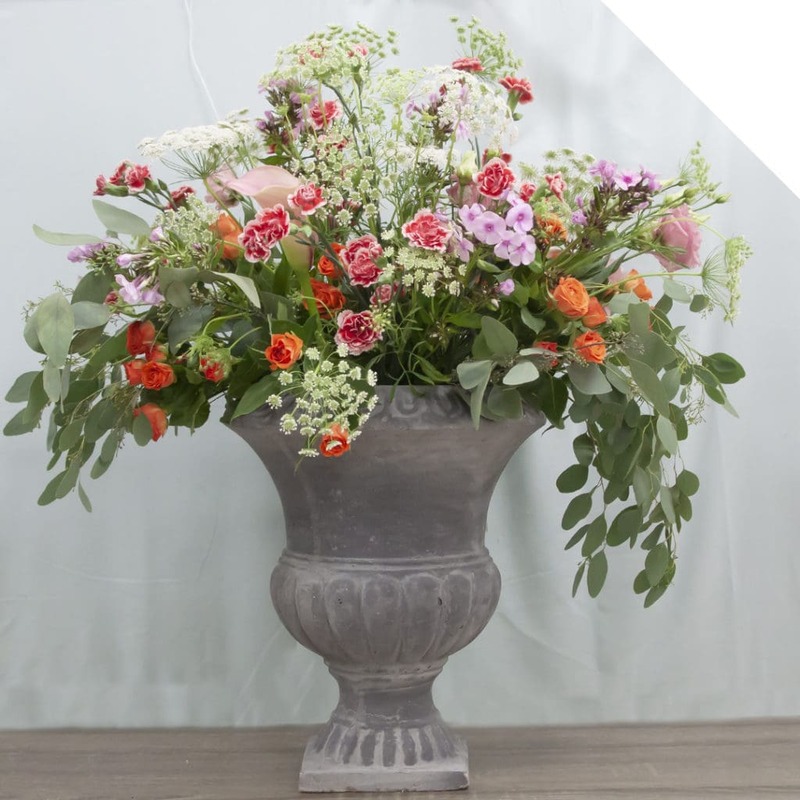 When you are buying fresh flowers direct from Holland, the available range of summer flowers is almost endless! The most beautiful varieties, in a plethora of bright colors, can be found on our webshop. 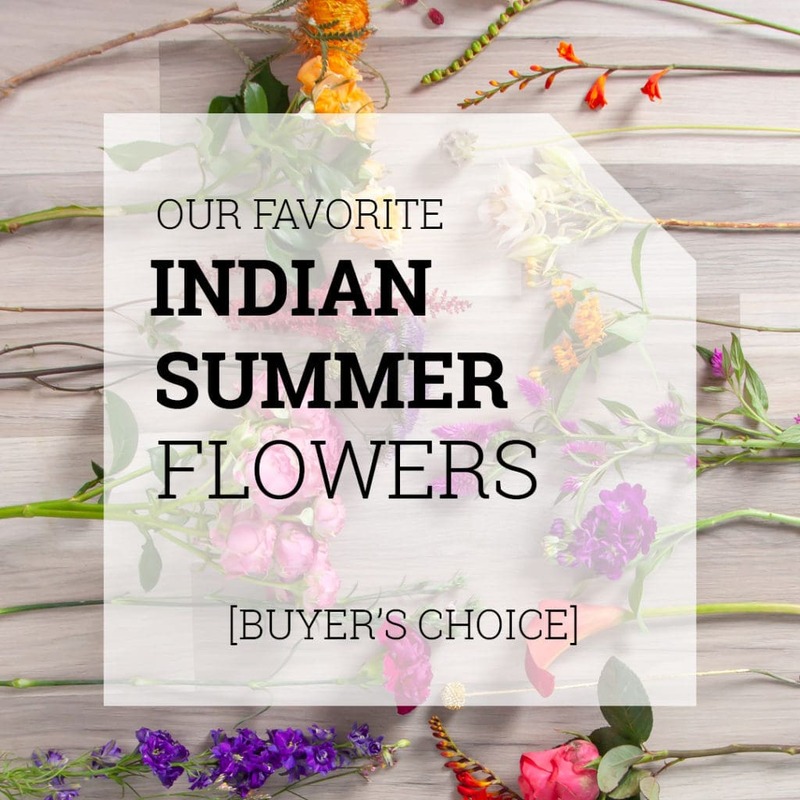 One of the most popular color tones in summertime is purple, and that is why our buyers have selected their 10 favorite purple and lavender summer flowers. From Delphinium to Scabiosa: they are proud to show you what kind of amazing specialty flowers we offer! Clematis Amazing London – When those sweet looking lavender colored blooms open up, success is guaranteed in any kind of boho chic design! Veronica Pacific Ocean – What an intense purple tone! 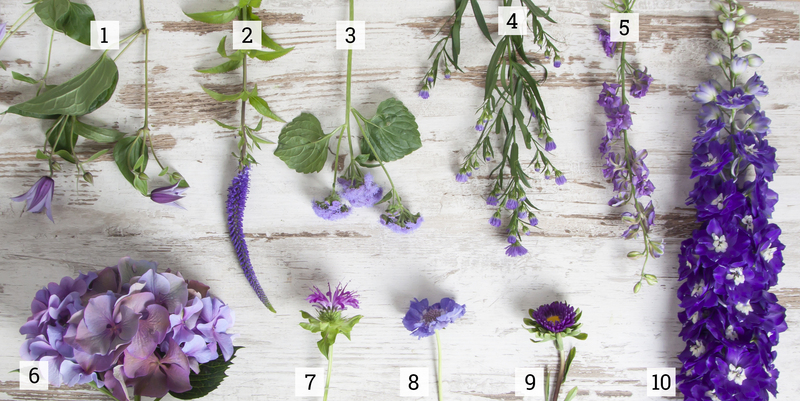 This is a perfect flower for Pantone’s Color Of The Year Ultraviolet themed floral designs. Ageratum Blue Planet – The quirky little flowers of Ageratum Blue Planet really add an extra touch of summer to a bouquet. Delphinium Ajacis Lavender – A fun Delphinium variety in a summery lavender color. Hydrangea Sibilla Classic Purple – This fantastic Hydrangea not only shines as its fresh variety, but also in its classic appearance! The silver greyed purple petals are astonishing. Scabiosa Stafa – Add romance to any kind of summer floral design. Callistephus Matsumoto Blue – Callistephus is a summer flower with a real good vase life. A very versatile flower, that will be appreciated by any audience because of its well-known flower shape. Delphinium Kissi Indigo Delight – On the lookout for a real eye-catcher? This stunning Kissi variety is what you need! 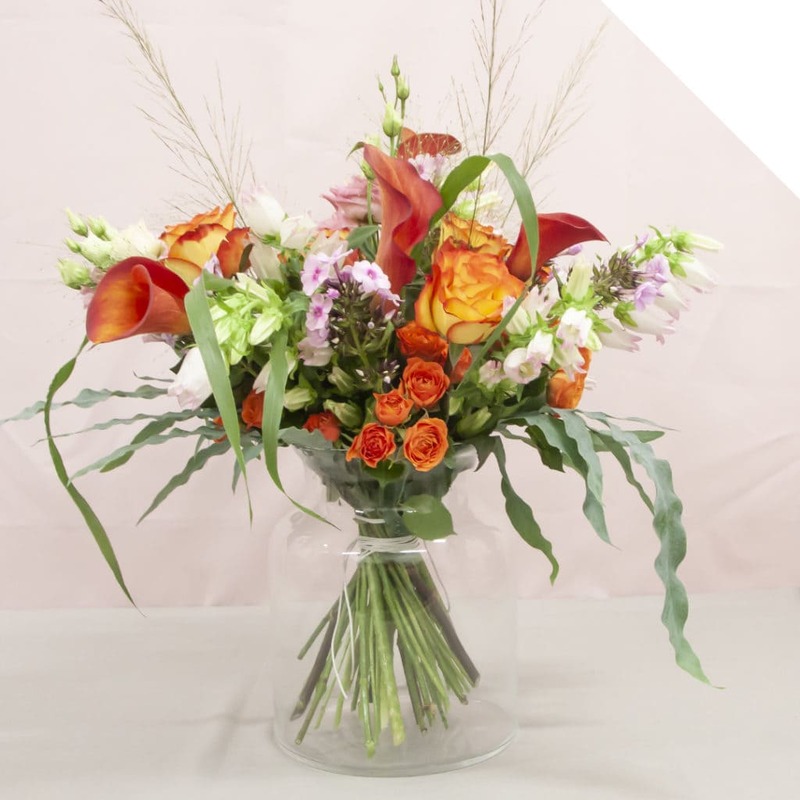 Look at this amazing cone of flowers; your customers will be surprised by its beauty.